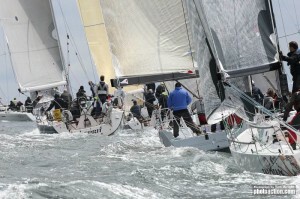 Since 1978, sailors from Ireland and all over the world have enjoyed Cork Week. Ireland’s most prestigious regatta has evolved over the years, taking into consideration the changes within the sport but the sailing grounds in and around Cork Harbour have stayed the same. 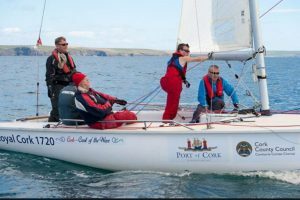 Cork Week offers a variety of courses from Atlantic wind and waves to the tricky tidal confines of Cork Harbour and the legendary ‘craic’ ashore, hosted by the Royal Cork Yacht Club, significantly adds to the fun. 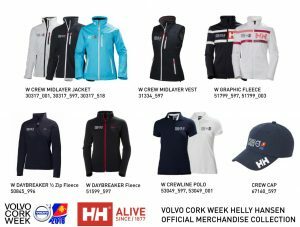 Preparations for Volvo Cork Week 2016, Ireland’s most prestigious yachting regatta are well underway, the management team has been hard at work with the Notice of Race and other information is now online. 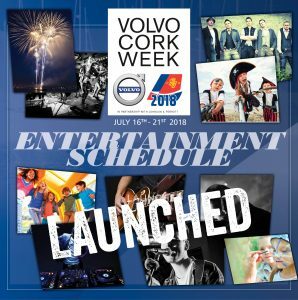 2016 Cork Week Chairman, Kieran O Connell is keen to welcome all participants to the event. 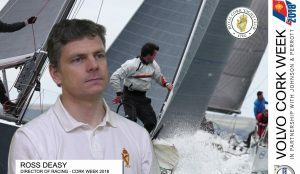 The management team is of Cork Week 2012 are keen to encourage participation by charter companies and corporate entries and plans are in place to offer assistance to ensure that Cork Week is a fun-filled regatta for all. The prizegiving and closing ceremony took place on Friday evening July 16th. The prizegiving was well attended with lots of weary sailors feeling the effects of a week of great racing, but still ready to party!. Royal Cork Yacht Club Admiral Paddy McGlade and Event Chairman Peter Deasy thanked the event sponsors, sailors and volunteers for making the Regatta truly memorable. 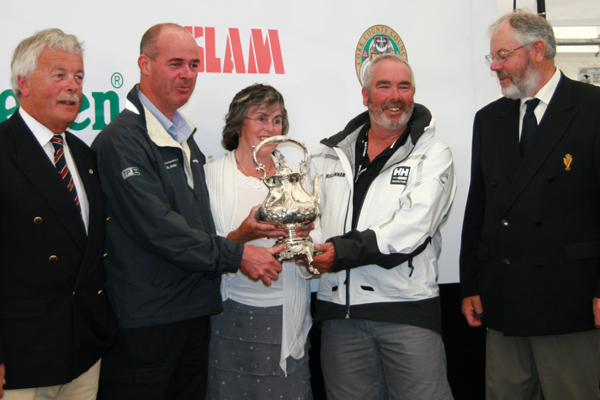 (Photo) Boat of the Week was awarded to joint winners – Marinerscove.ie and Errislannan. 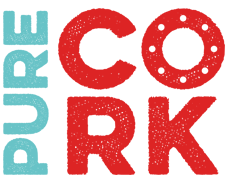 To view video footage of the event (final day footage includes prizegiving) – click here. 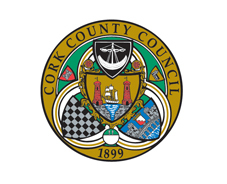 Date for your diary – Cork Week 2012 will be 7th to 13th July.